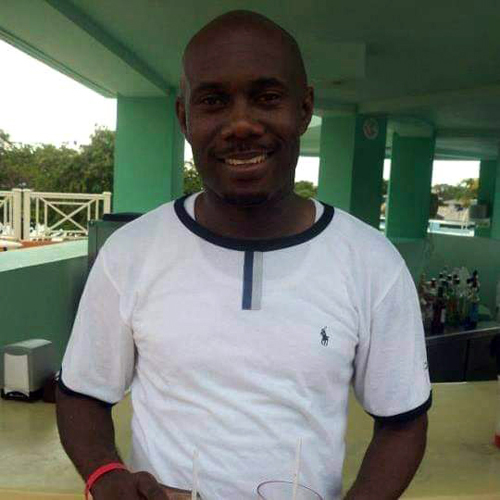 A man who reportedly blew the whistle on an alleged extramarital affair met an untimely end last Thursday, when the angered husband, who was reportedly caught in the act, confronted, beat and later shot and killed him in the busy Cornwall Street, Falmouth, Trelawny. Dead is 43-year-old Garfield Binloss, a taxi driver of Florence Hall in the parish. Details reaching this newsroom are that the deceased and the alleged shooter had a longstanding dispute, but Binloss’ submission of a compromising picture to the man’s wife proved to be the last straw. Unconfirmed reports are that on one of his many runs, Binloss came upon the car of the accused killer parked at an alleged mistress’ house, and quickly captured the moment on his phone and forwarded it to the accused man’s wife. On Thursday, about 11 p.m., both men happened upon each other in the town of Falmouth, where an argument developed. It is alleged that during that argument, both men got involved in a heated physical exchange, trading punches and slaps, following which Binloss left the scene in his grey Toyota Wish motorcar. Sometime later, according to reports, Binloss returned to the area. Further reports are that as he attempted to drive by the accused man, who had also left the area for some time and returned, the man allegedly pulled a Glock 17 9mm pistol and discharged several shots in Binloss’ direction. Allegations are that the accused man felt that his life was in danger upon seeing Binloss back at the scene, whom he alleged seemed to have been reaching for something as he drove past him. Binloss was shot in the head, according to the police. He was rushed to the Falmouth Hospital where he was pronounced dead. Other reports allege that following the shooting, the accused man, who the police confirm was using his licensed firearm, then turned himself in to a police station in the vicinity of the incident.